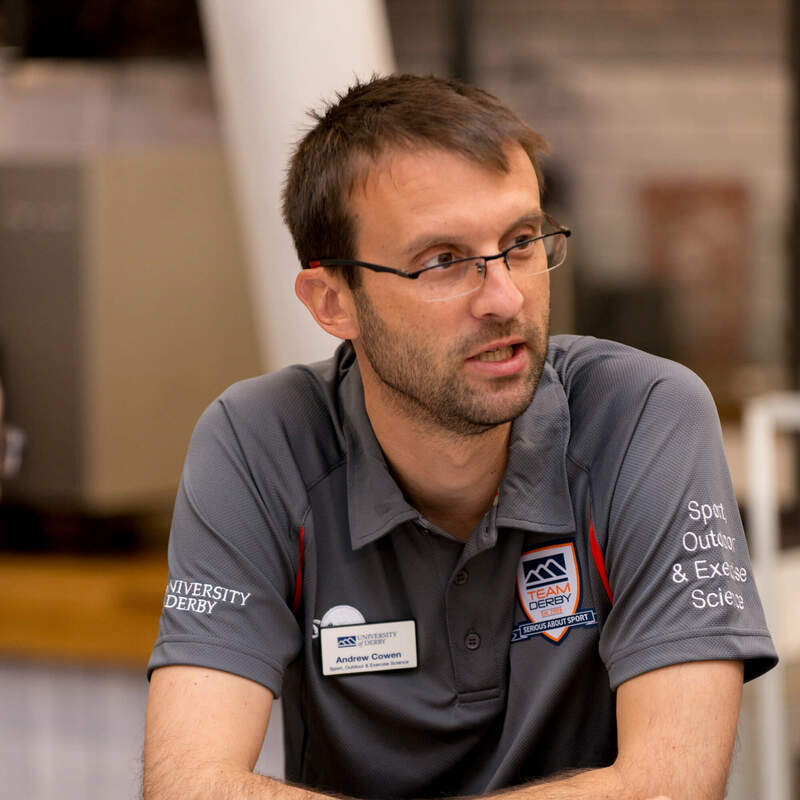 I am a Lecturer in Sport at the Buxton Campus. I teach undergraduate modules in Sport Psychology and Research Methods. I am currently undertaking a PhD into the application of Jungian psychology within sport psychology. The application of Jungian depth psychology and existential theory within sport psychology. The NHS working as a counsellor/psychotherapist. Pates, J., Cowen, A., & Karageorghis, C. (2012). The effect of a client-centred approach on flow states and the performance of three elite golfers. International Journal of Golf Science, 1, 113-126. Pates, J., & Cowen, A. (2013). The Effect of a Hypnosis Intervention on Performance and Flow State of an Elite Golfer: A Single Subject Design. International Journal of Golf Science, 2, 43-53.